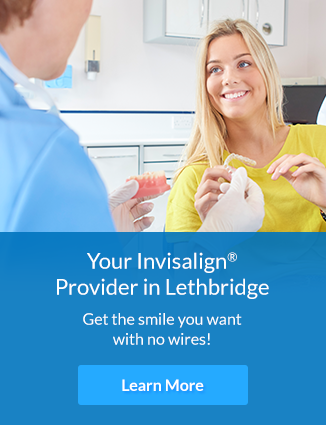 What's new at Legacy Dental? 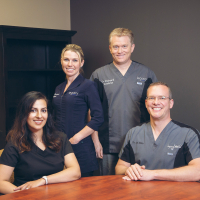 Our friendly and welcoming dental team at Legacy Dental supports community initiatives all year round. 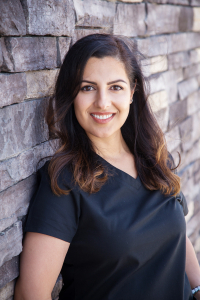 The team at Legacy Dental is pleased to introduce Dr. Baldip Sihota to our dental family! She is looking forward to meeting our Lethbridge patients.